Much as I love a good thriller, it’s nice to have a change of pace so I was delighted to receive One Summer In Paris. 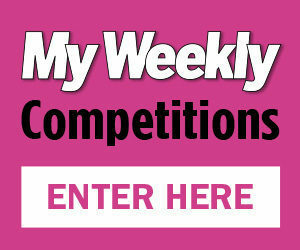 Sarah Morgan is a My Weekly favourite, delighting readers with her short stories and her books. So what does One Summer In Paris have in store for us? Well, first it takes us to the USA, where we meet Grace Porter. She’s happily organising her husband David’s silver wedding anniversary surprise – a romantic trip to Paris. Well, more of a bombshell really, when he announces that he is having an affair – with their daughter’s best friend – and that their marriage is over. 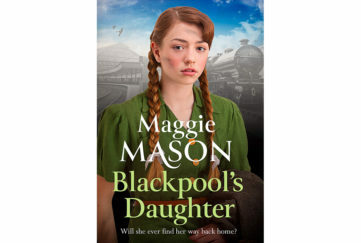 Shocked, hurt and betrayed, Grace, encouraged by her grandmother Mimi and daughter Sophie, decides to go ahead with the Paris trip alone. After all, she’s done it before, when she was just 18. Meanwhile, in London, another woman is preparing to leave for Paris. 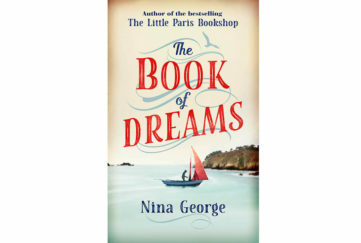 Desperate to escape her unhappy home, Audrey has organised herself a job in a Parisian bookshop. She’s on the lookout for love and adventure, and is sure she’ll find both in Paris. Grace and Audrey should be oceans apart – literally – but when they bump into each other in Paris, they form an instant rapport. Initially rescued from a mugger by Audrey, Grace soon reverses their roles and becomes Audrey’s protector and defender and surrogate mum. Audrey meanwhile, encourages Grace to embrace all the good things that Paris has to offer – including romance! When things go wrong, they are there to support each other. And as each confides their deepest secrets, they discover they have a lot more in common than their love for all things Parisian. This warm tale of friendship is a delight from beginning to end. 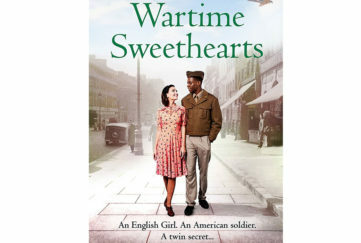 The well-paced plot allows space for the characters to grow and find their way into your heart; the romance of Paris is captured in descriptive prose and the charms of Parisian men are explored in delicious ways through three generations of attractive hommes – yes, Mimi once had a love interest in Paris, too. One Summer In Paris is the perfect book to get you in the summer mood. I hope you enjoy it as much as I did. 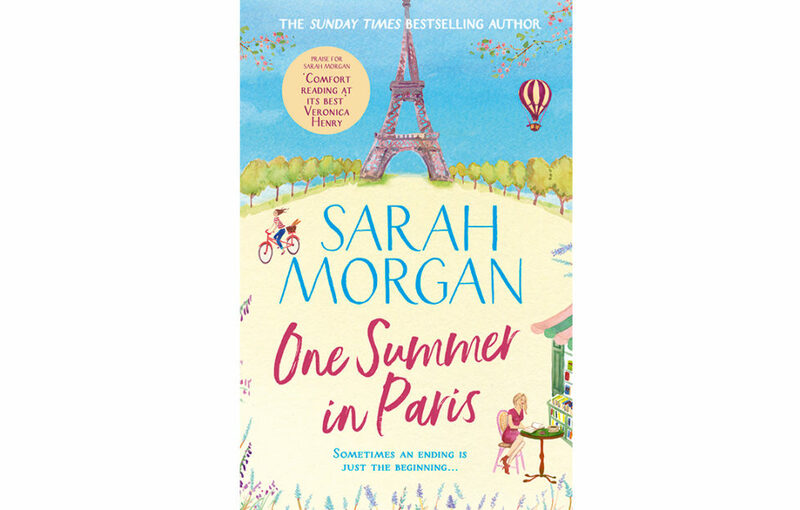 One Summer In Paris by Sarah Morgan is published by HQ in paperback on April 4, RRP £7.99, and available from Amazon.